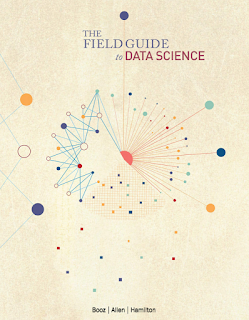 Free Book, The Field Guide to Data Science ~ Business Intelligence y Big Data: ¡Aprende Gratis sobre Analytics! The Field Guide (download in previous link) to Data Science spells out what data science is, why it matters to organizations, as well as how to create data science teams. Along the way, our team of experts provides field-tested approaches, personal tips and tricks, and real-life case studies.